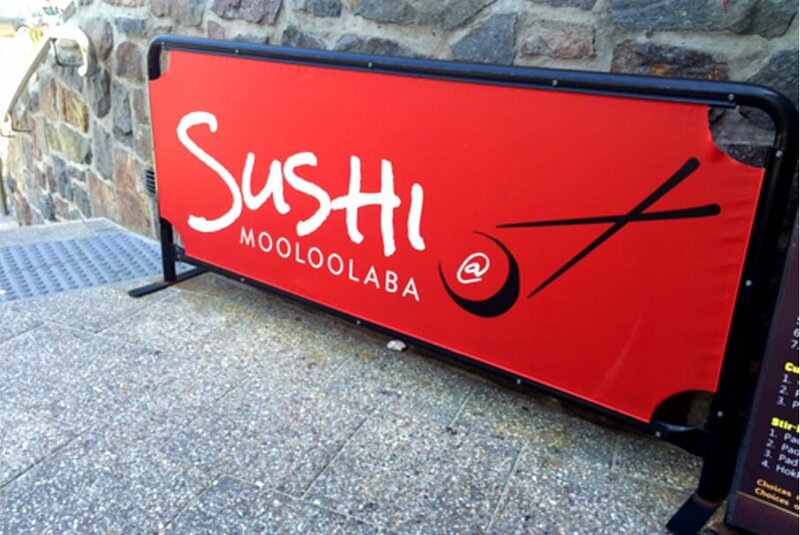 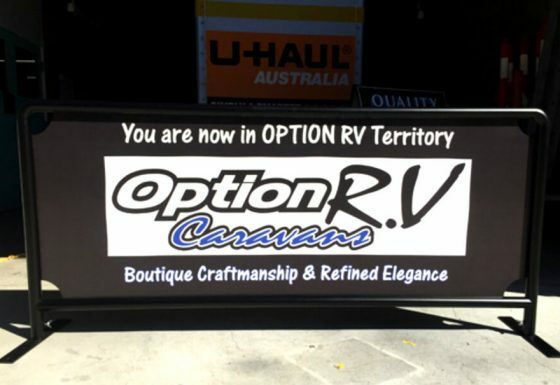 Quality Choice Signs are your local experts here on the Sunshine Coast for all your cafe barrier signage requirements. 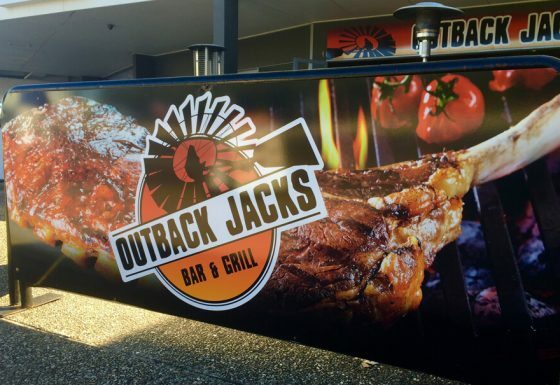 Not only do cafe barriers provide a barrier and protection for your clientele it also gives you the opportunity to brand you business in a very visual way. 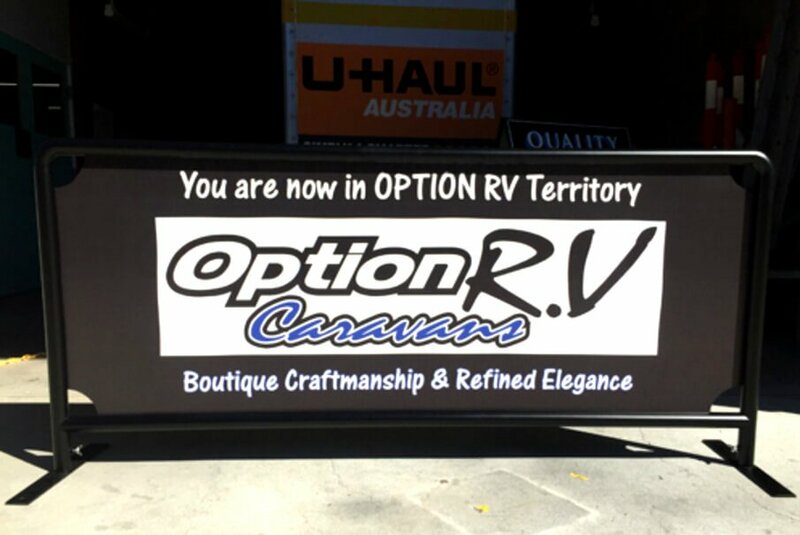 We can create the perfect design that will highlight and promote your cafe and your cafe brand. 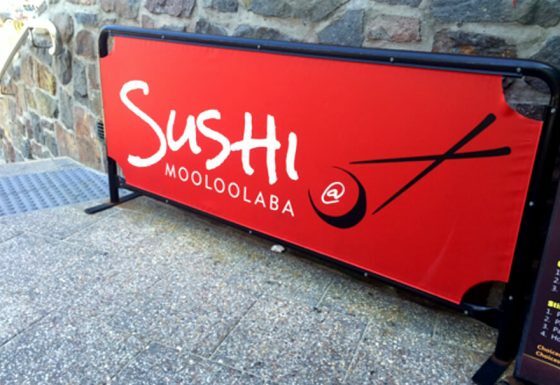 All our cafe barrier signage comes in either vinyl or hard face aluminium materials. Let Quality Choice Signs help your cafe stand out with the perfect cafe barrier signage design…..